Capcom is remaking Resident Evil 2. Originally released on the PlayStation in 1998, the remake will feature new character models. Meaning? Of course, the characters are going to look slightly different. Some fans are feeling the new designs, while others are not. While nearly everyone seemed thrilled about the RE2 remake announcement, for some, the new character models might take some getting used to. Others like them just fine thank you very much. 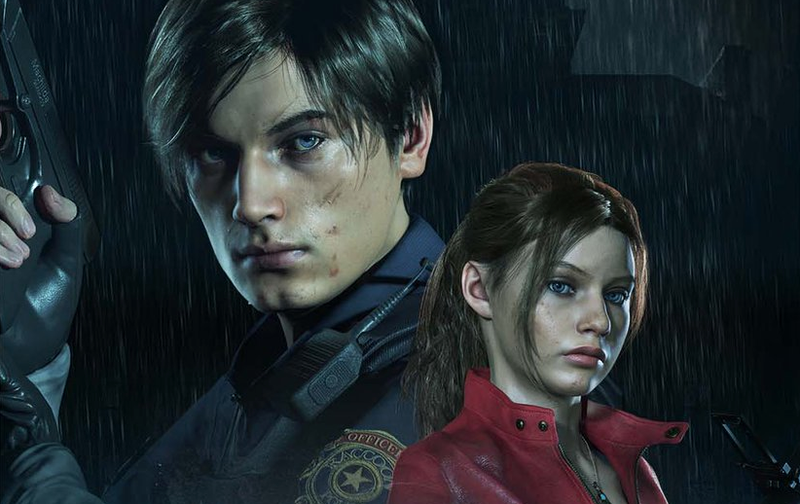 Granted, Capcom’s recent track record with faces hasn’t been great, but these new takes on Leon and Claire certainly don’t look bad. They’re just slightly different! Via Twitter and YouTube, here are some of the reactions.